The Shonan Chigasaki Pro Japan will kick off next week, from the 15th – 17th August, setting the stage for an exciting future for the sport of Stand Up Paddling in Asia. 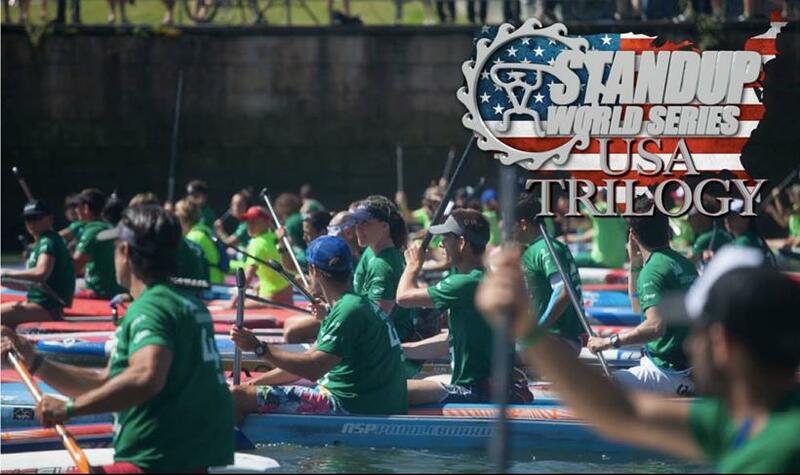 A selection of the World’s best paddlers will descend upon the surf town of Chicagasaki to meet up with a massively growing local contingent, as well as paddlers from all over Asia, for an unforgettable weekend and a US$20,000 World Challenger Series Race. 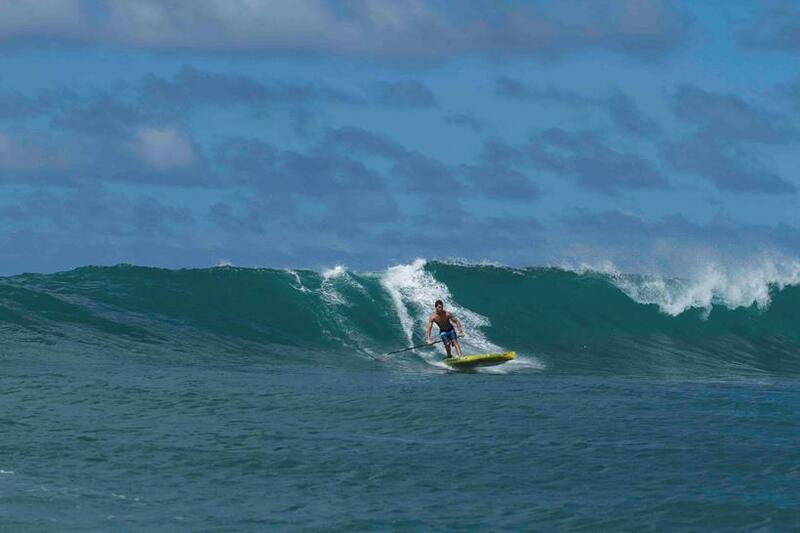 There is no doubt that the ever rising star from Haleiwa on Oahu’s North Shore, Mo Freitas (Focus SUP) will be a major player to watch out for in next week’s Challenger Series event in Japan. However he will have to watch out for a few powerhouse Aussie Racers that will be there to do business: Beau O’Brian (Starboard) has been a serious threat on the World Series over the past year, as has Paul ‘Jacko’ Jackson (Fanatic), who will be looking for a strong finish in Chigasaki. Eyes will also be on Toby Cracknell (Naish), who will be looking to make his presence felt. Leonard Nika (Starboard) from Italy is coming off a strong finish in the European Cup and is sitting comfortably in the Top 10 in the overall rankings on the World Series, so will be looking to continue his great momentum. ALso to watch out for is the US powerhouse Chase Kosterlitz (Bic SUP), making his maiden appearance on the 2014 World Challenger Series in Japan. 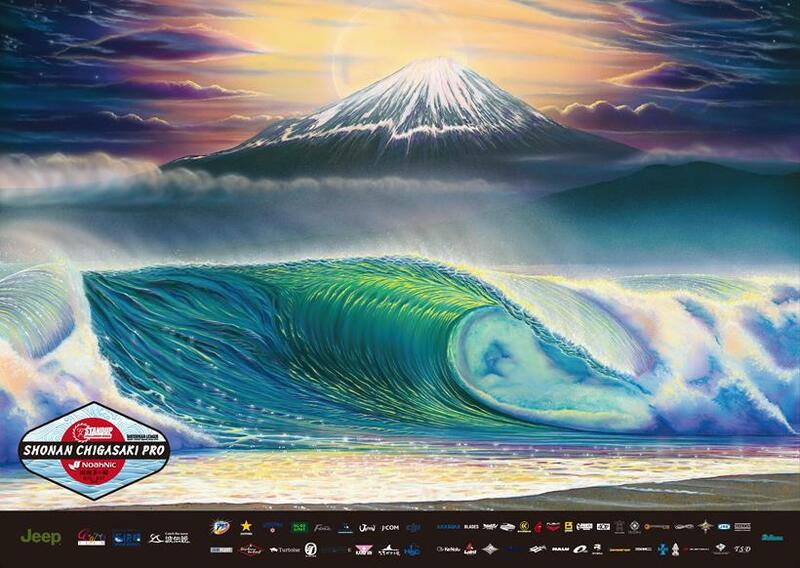 The biggest run of events yet for the sport is about to go down in September / October, with both Stand Up World Tour and Series events bringing the world’s very best from across both disciplines to do battle on the West Coast and in Hawaii for a dramatic close to the World Series season and the next chapters of the World Tour Season prior to its Final in France at the end of October. World Series Racers will once again step up to do battle at the World Class Race course that Huntington Beach provides, as Stop 4 of the 2014 Stand Up World Series and Stop 1 of the US Trilogy will get underway. Saturday 20th will see the World Series Sprints in full effect under the Pier, while Sunday 21st will watch the Long Distance Race Course, made famous in 2013, come to life. An open fleet race course will also be created to provide an easier access race for everyone. Full and final details on Stop number 2 of the US Trilogy to be released next week, with transport and logistic support and much more. Turtle Bay will once again open its arms to the World of Stand Up Paddling for the prestigious and dramatic World Championship Finals for the Racing side of the sport. With an unmatched venue providing the most spectacular racing imaginable, the World Series Finals at Turtle Bay will once again make history with its iconic long distance race from Turtle Bay to Haleiwa and the world famous World Series Sprints at the Pool Bar right in front of the Resort. In 2014, we saw some of the most spectacular racing the sport has ever witnessed: in a rising swell that saw dramatic rides and even more eye catching crashes, in particular the dramatic wipeout by Kai Lenny (Naish) on the final leg of the Final heat of the Final event of the year, (where we saw him come from behind to secure his second Racing World Title), this year’s Final event promises to be no different, as the World’s best and the viewing public prepare themselves for another dramatic battle in the world’s premier racing venue at Turtle Bay. In addition to the elite level racing, we are proud to build out our Open division for the Long distance race (for both 14′ and Open class racers), but also a prone and OC1 division, to make for a more complete Ocean Sports gathering for this final event of the 2014 season. The final piece is the continuation and build out of the Na Kama Kai Youth Division, where we will see the the stars of tomorrow stepping up to do battle inside the protected waters at Kuilima Cove. 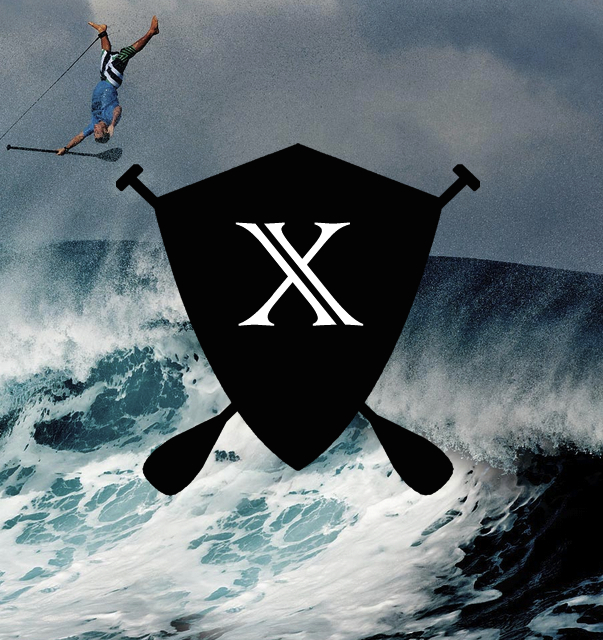 The Location X window has been pushed back to October, as we prepare to release details of this exciting stop on the 2014 Stand up World Tour.